Mike O'Toole | Discipline Advisors, Inc. I have a strong desire to help educate and service clients with their investment needs. Mike has 14 years of real estate and investment securities experience, 10 years of which he was with a securitized real estate and DST sponsor. Mike advises clients with investment planning with a focus in real estate, 1031 exchanges and other financial planning and estate needs. Mike has a strong knowledge base and experience with the process of underwriting, developing and syndicating commercial real estate offerings. 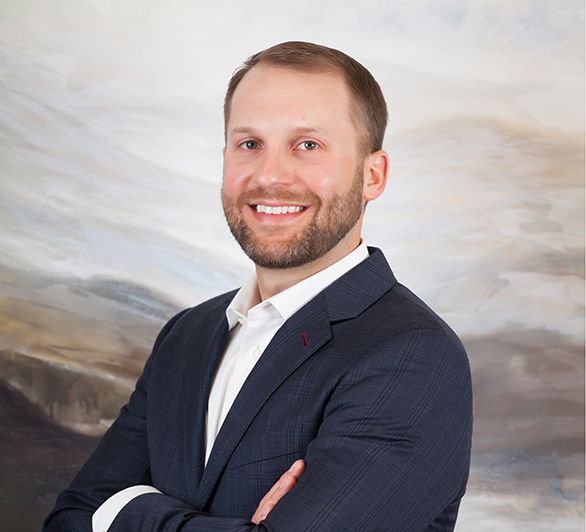 Mike is a graduate of Montana State University in Bozeman, MT with a Bachelor of Science in Business Management and Entrepreneurship, with honors, and currently holds Series 7 and 66 licenses. He is a licensed real estate broker and a Certified Commercial Investment Member (CCIM) with advanced course work in financial and market analysis and extensive experience in the commercial real estate industry. Mike is also a member of the Alternative Direct Investment Securities Association (ADISA) and frequently speaks or sits on panels at national conferences. Mike is also a licensed Minnesota real estate broker. Mike volunteers with the Courage Kenny Ski and Snowboard program and has volunteered for the Big Brothers Big Sisters program. In his spare time, Mike enjoys boating, snowboarding, hunting, hiking, paddle boarding, traveling and anything outdoors. Check the background of this investment professional FINRA Broker Check.